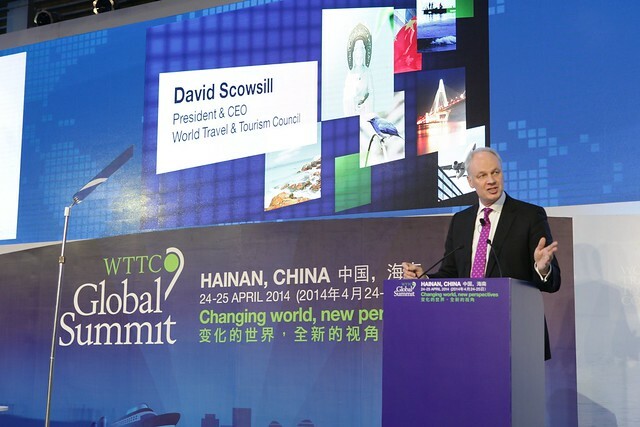 David Scowsill, President & CEO, WTTC. All photos courtesy of WTTC. Travel and tourism are the world’s largest industries, supporting 260 million jobs and generating 9 per cent of world GDP — says the World Travel and Tourism Council (WTTC), the voice of the world’s leading travel and tourism leaders that promotes sustainable growth for the Industry. Aiming to bring about change, the WTTC regularly sets strategic prorities, insistent issues such as freedom to travel, policies for growth, tourism for tommorow, and all matters related to travel and tourism. 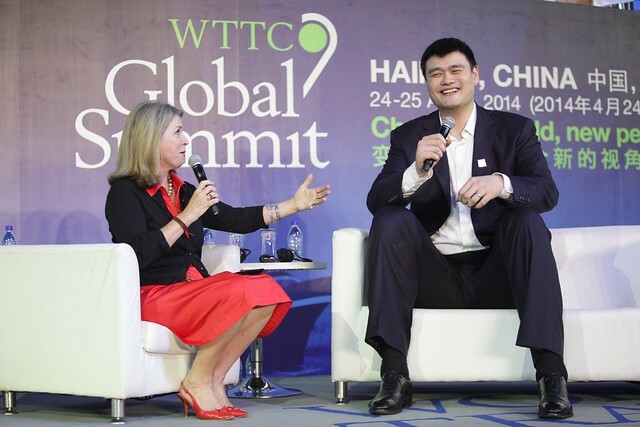 Kathleen Matthews, VP & Chief Global Communications & Public Affairs Officer Marriott International, Inc and Yao Ming, former NBA player and founder of The Yao Foundation. 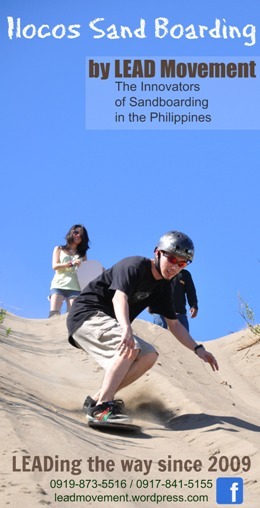 Photo courtesy of WTTC. Mr. Scowsill called on the sector to demonstrate leadership and accountability, to work in true partnership with governments — when they listen — and with local communities and stakeholders, and engage with staff, customers and consumers. 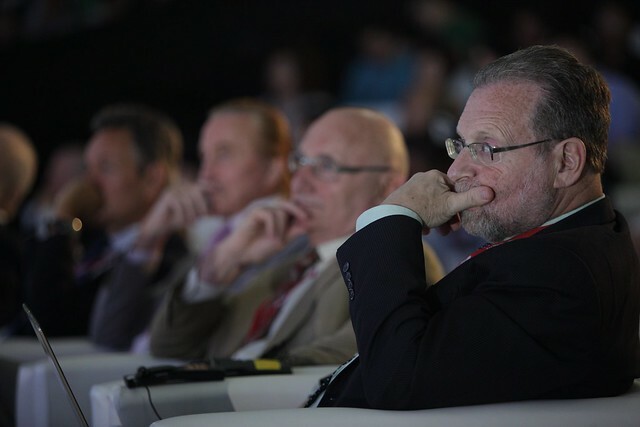 Subjects discussed at the WTTC Global Summit have included volatility and unpredictability, climate change and disaster recovery, infrastructure planning and sustainability, growth and jobs, peace and prosperity, collaboration and co-operation and culture and understanding. Peter Greenberg, Travel Editor, CBS News, Peter Greenberg Worldwide. Photo courtesy of WTTC. Mr. Scowsill urged the industry, “We have a responsibility for the one billion travellers each year on our planet and another billion soon; for the plight of those affected by disasters, whether through natural disaster or man-made conflict and for the careful preservation of resources and protection of the planet. And we also have the responsibility to provide millions of quality jobs to people, who are seeking fulfillment and quality of life through employment, training, opportunities and careers. And we must not forget that we have to satisfy the markets and investors, who quite properly and responsibly seek returns for the huge investment that will be needed. 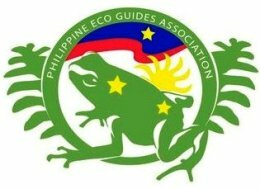 If we can take care of all these responsibilities, then we will become the greatest industry on earth and a true Force for Good”. However with the current vacuum in global leadership, Mr Scowsill says that the industry needs to play its part. “National governments and global institutions are increasingly struggling to tackle many of the issues, which we’ve been discussing over the last two days. Governments do not always recognize our contribution at the table. As an industry, we need to become more vocal and more sophisticated in our co-ordination and articulation of our agenda going forward, if we are to succeed. The enormous infrastructure that the massive growth in travel will require will only happen through consensus, collaboration and co-operation. WTTC commits to representing our industry in these capacities to make change happen”.